So, guys, as a new player, i though to ask. Which country are you guys from(or live)? BTW, i am from Brazil. I am and live in Chile. I don’t know if the game is actually popular here though. Netherlands. I don’t know anyone here who plays FGO as well. Then again, I never asked. Me and my gang are from Quebec, Canada! From Australia myself. Interesting to see where others are though. Huh, Chile and Brazil on the same post. What part of Lost don’t you people get??? I am from Texas in the United States. I think I am still there. Penguins are indigenous to Texas right? Oh god where am I now? Philippines. And asides from my cousin, nobody else I know plays FGO. The other friends I have who do were met online. 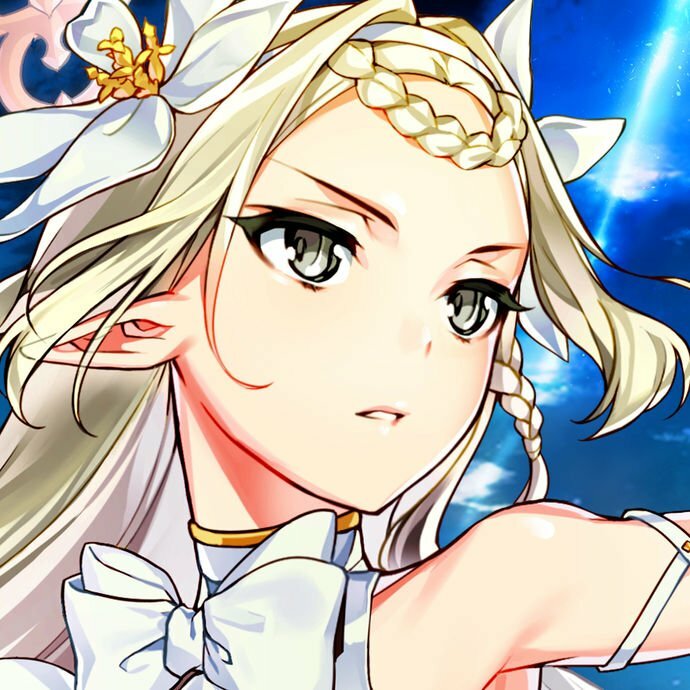 i have no one i know who plays gacha games let alone fgo… and though some friends dabble in the anime, i have no one around me who loves anime/manga and the like. it’ really lonely lol. thank god for the internets. The State with tons and tons of Gardens in the United States of A! 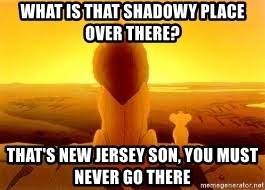 Apparently someone once said that the Garden State is like an immense barrel, filled with good things to eat and open at both ends, with Pennsylvanians grabbing from one end and New Yorkers from the other. Huh same its quite a shame i coudnt find anyone to talk about Fgo to i did try introducing Fgo to the friends i have but they were’nt interested in it. Don’t know much others who play here, but I know that some people are aware, it’s just vastly overshadowed by Mobile Legends of all things. Besides, I don’t know anybody in person who also plays F/GO. i’m from Brazil as well, but i don’t know anyone else who plays. I’m from the US and I have friends playing from Poland and Brazil!